Bokeh Background Of Foliage. Nature Composition. Stock Photo, Picture And Royalty Free Image. Image 17723212. 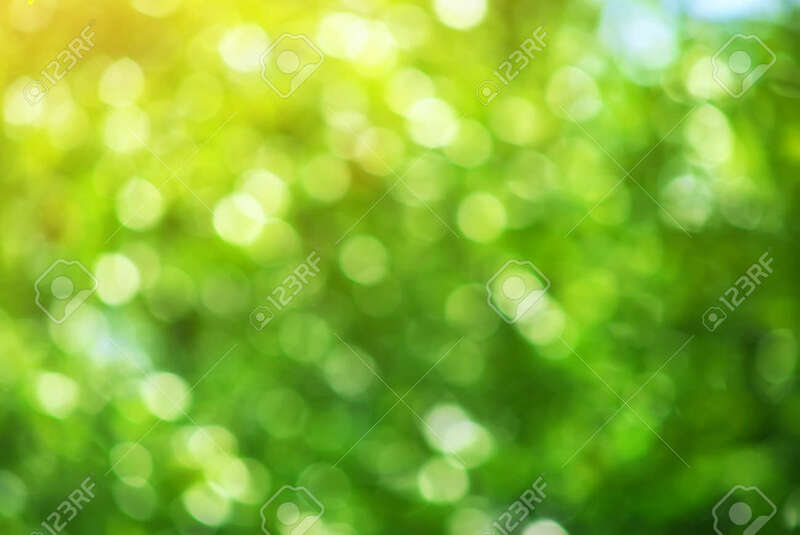 Stock Photo - Bokeh background of foliage. Nature composition. Bokeh background of foliage. Nature composition.